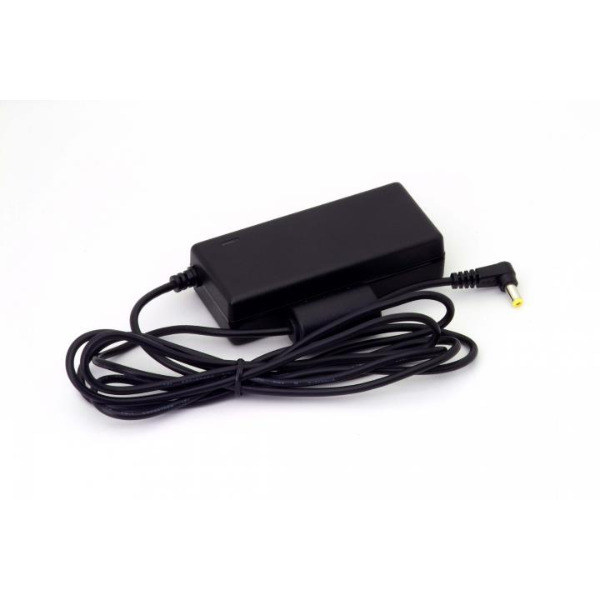 The Sigma SAC-4 AC Adapter is an optional accessory for Sigma DP1, DP1 Merrill, and DP15. It allows the cameras to be powered from a wall socket for when using the camera for extended perod of time, reviewing the pictures or connecting the camera to a computer or cleaning the image sensor. When using the camera with an AC power supply, the battery icon shows the full symbol, reagrdless of the power level of the battery. If you stasrt to operate the camera on battery power, the display will change and show the remaining power level of the battery. Note: While Busy Lamp is on, do not change the power supply by any means. Doing so can result in data loss or damage to the camera or card.